Oxford University of South East Regional Development League Tier 2B have been surprise package in the cup this year, beating Oly Cats of the Championship South in the last round. 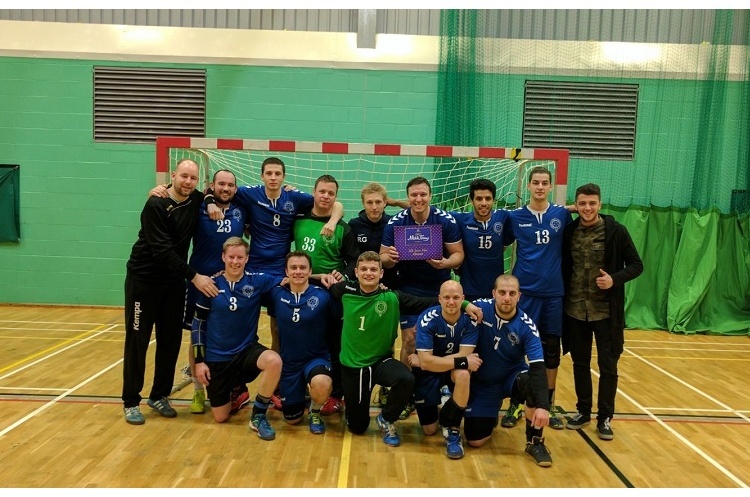 Manchester, meanwhile, ensured their place in the quarter-finals with a win over Cranfield in a Championship North against Championship South clash. Throw-off at Powerleague Trafford is at 14.30. A great double bill at Powerleague NEM Hawks and Coventry Sharks play their final eight cup clash at 16.30. The match will pitch the Super-8 leaders Hawks against the bottom club. Hawks were held by Cambridge in their last league match and will be looking to get back to winning ways. Sharks, meanwhile, have not won in the league and will be hoping to claim a victory that could kick-start their season. Saturday sees a Capital-City clash between London GD and West London Eagles. It will be the third meeting between the two sides in a matter of weeks. Eagles will be looking for revenge after GD won the two league meetings. Throw-off at Leyton Score Centre is at 13.30.